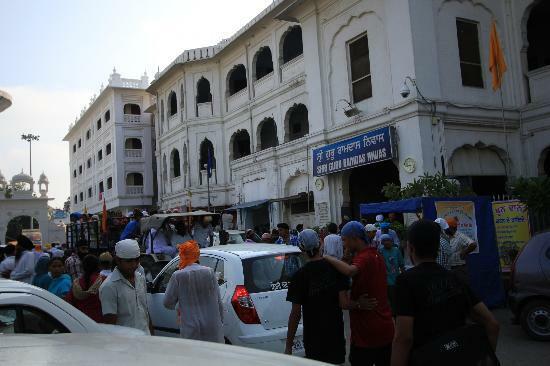 Get Details about Sarai in Amritsar near the golden temple. Amritsar holy city is the main attraction among tourist. If you planning to Amritsar then you don’t need to worry about room, Sarai in Amritsar. 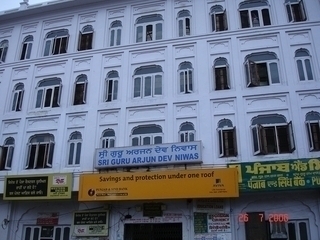 In Amritsar, There is seven popular Sarai in Amritsar which is maintained by Sri Darbar Sahib management. All Sarai has own counter where you ask about rooms in Sarai.